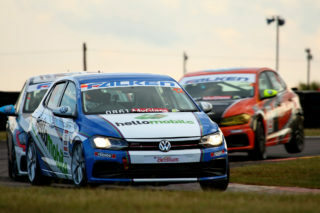 Antonie Marx recorded his career-best Mobil1 V8 Supercars finish at Zwartkops Raceway when he finished the second race from Round 2 in fourth place on April 5-6. 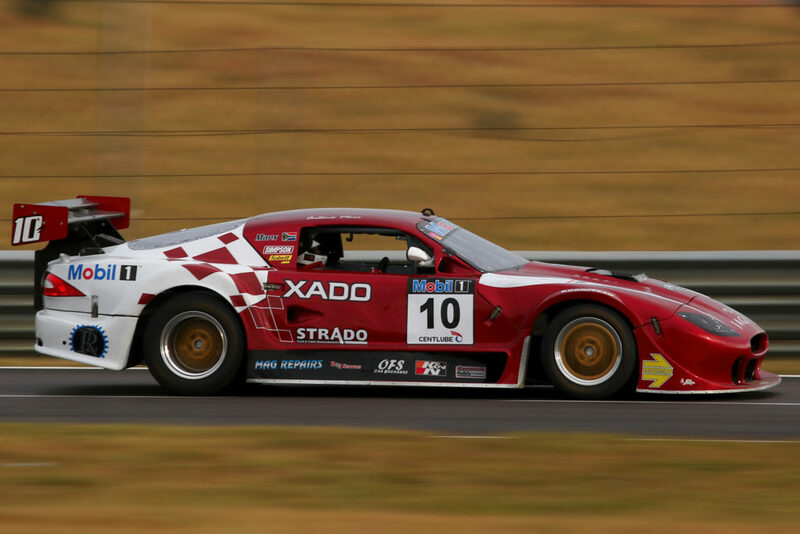 The result came despite the Xado Jaguar driver having to contend with mechanical difficulties and limited Friday practice time due to severe rain. Friday’s rainfall resulted in the category abandon their first two of three practice sessions due to no grooved tyres being available. The afternoon saw one session being conducted on a dry surface with Marx showing good pace. On Saturday morning he had to abandon his qualifying session without recording a lap due to electrical problems. This saw him lining up in 14th position and at the back of the grid for Race 1 from where he rapidly made his way into the midfield pack. 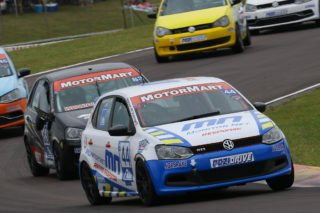 A broken pipe however caused damage to the charge system and forced him to retire on Lap 4. 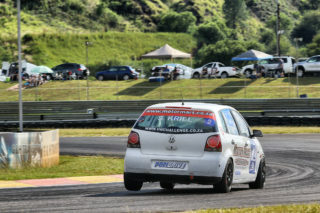 The TiNCo Motorsport team repaired the damage and fitted a new battery allowing Marx to compete in the afternoon’s second race. 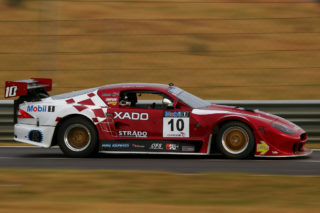 He again showed good pace and crossed the line in fourth place just behind the leading trio of Mackie Adlem, Terry Wilford and Thomas Rieb. 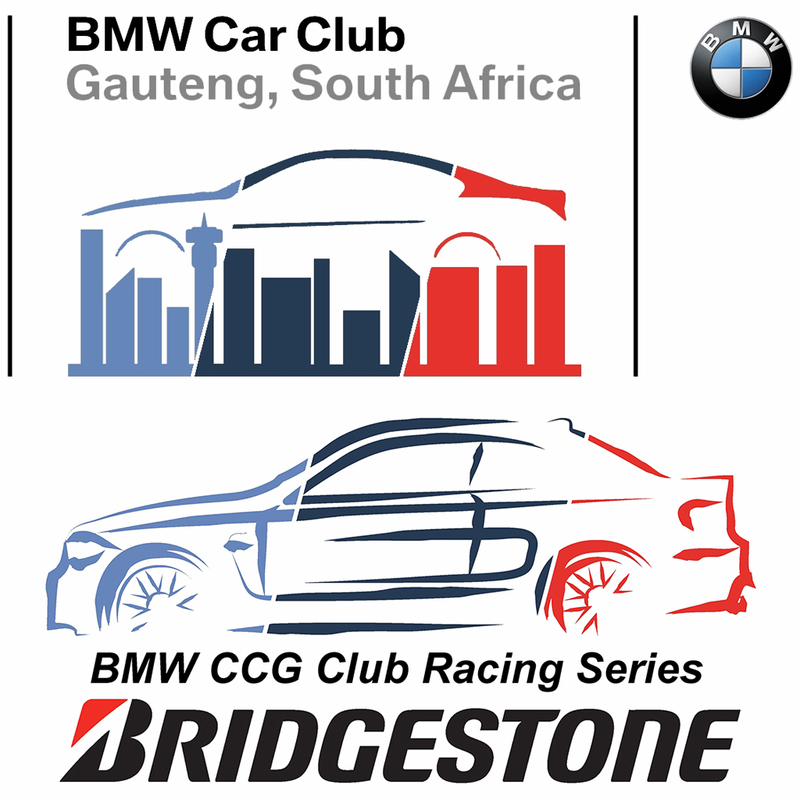 Round 3 of the 2019 Mobil1 V8 Supercars Championship will take place at the Phakisa Freeway in Welkom on June 7-8. Marx would like to thank Xado Smart Nanotechnology, TiNCo Motorsport, Strado Truck and Trailer Remanufacturers, Union Propshafts and Mag Repairs for making his 2019 season possible. Copyright © 2019 RacePress. All rights reserved.